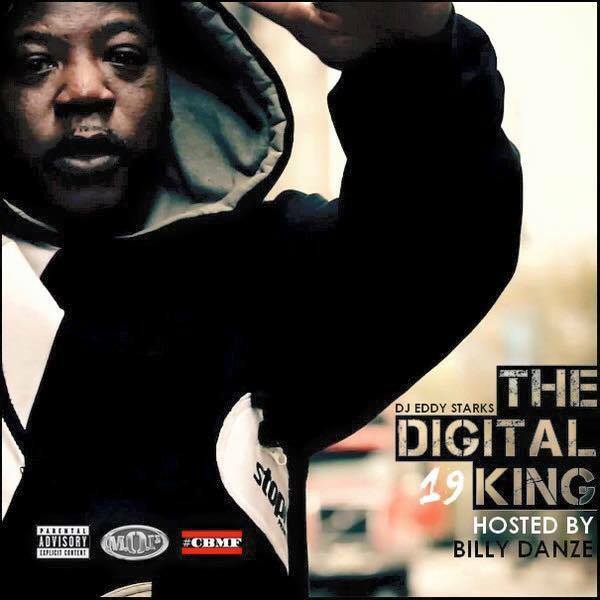 Mixtape 19 in the series from DJ Eddy Starks, part of the CashBackMafia Family, hosted by Billy Danze from THE WORLD FAMOUS M.O.P.!!!! 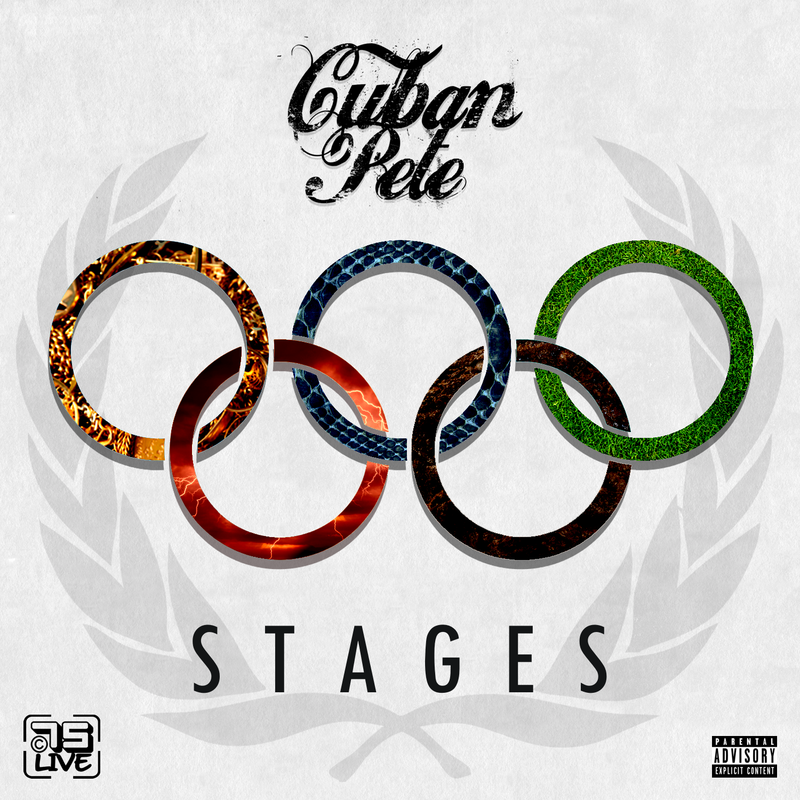 Cuban Pete - Stages EP coming soon! 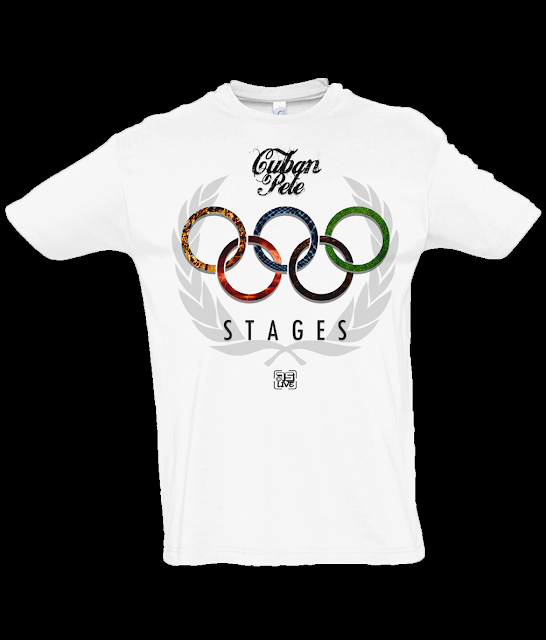 AND T-shirt offer! Well things are in limbo with my standalone single 'Murder Plans' and the ones which were to follow due to label issues, so while that's being sorted out I'm planning a 5 track ep called Stages. Based on the 5 stages of grief; denial, anger, bargaining, depression, acceptance. Each track will be about a part of my life and reflect a different stage in both mood and subject matter. but even Windows isn't genuine"
No features, just me. I'm going to be pushing this myself to further interest in myself and C75 Live. C75 is producing a t-shirt featuring the cover art from the ep. Every purchase will receive a FREE digital copy of the ep upon its release. 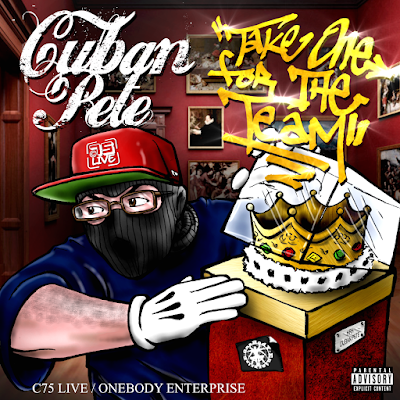 Keep it Live, Keep it C75! Dre street aka Dremalino - Behind Enemy Lines - ARTWORK! 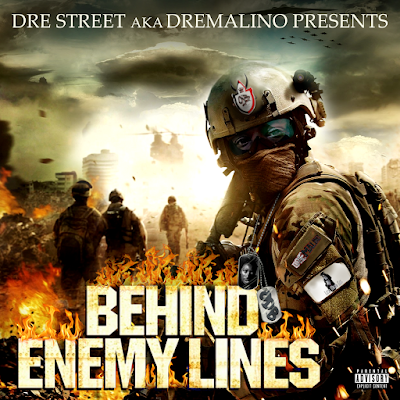 Coming soon, mix cd by Dre street aka Dremalino - Behind Enemy Lines. 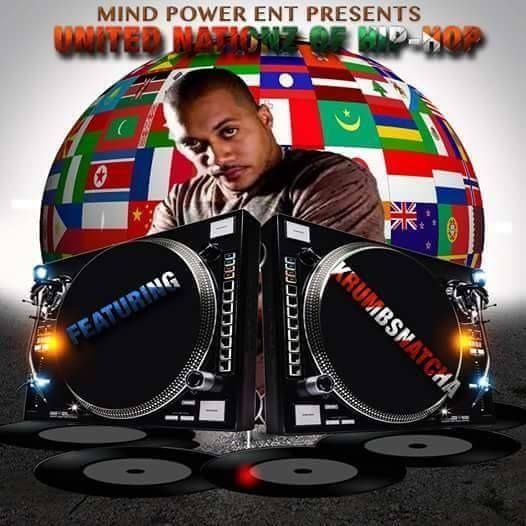 With guest appearances by #dungeonmasta #paulmarz #capone from cnn #cheenablack #alexjones #fuquan from grave diggaz #popachief #mistakrimzon #msbundy #therealkrayz #youngdirty #cubanpete #hustlerscartel #offdablokfamily #shortystain from the Brooklyn Zu #Australiaconnection #woodsmafia any plenty more to be announced. New video from Judah Priest for his track 'No Justice No Peace'. Look out for Judah on Cuban Pete's album 'Riddle Me This' coming soon.